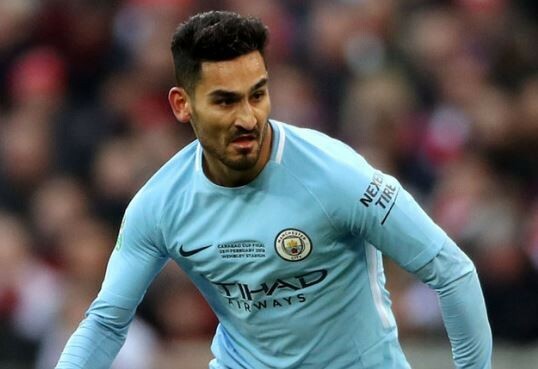 Ilkay Gundogan has two years remaining on his £90,000-a-week deal at the Etihad Stadium and appears happy to extend his stay under Pep Guardiola. But, according to The Sun, he is keen to commit his long-term future and sign improved terms. They claim Gundogan ‘loves’ playing under Guardiola and is comfortable in Manchester.